Not all mobile handset makers push the boundaries. 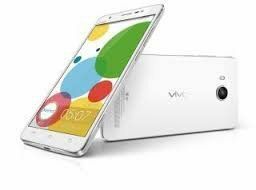 As the only Chinese manufacturer to set up a plant in India, Vivo ensures both quality, as well as your budget that isn't compromised by offering a range of Vivo Mobiles under 20000 rupees. 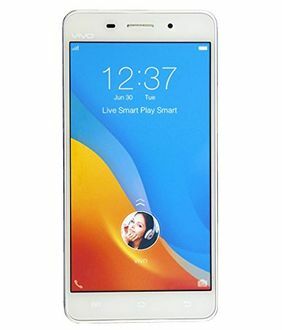 Vivo is committed to providing the best smartphones at the most competitive prices. Vivo is shaping your next-gen mobiles right here on Indian turf, which give an edge over its counterparts such as Gionee, Oppo and Lenovo mobile makers. Not only does this cut the import dependence but gives rise to more employment opportunities in the country. 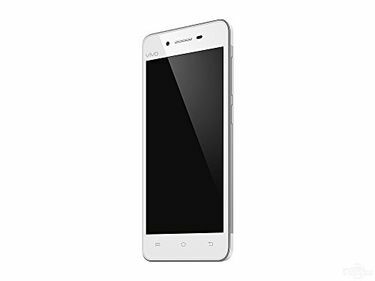 This also keeps in line with the company's 'Make in India' vision as Vivo have set up a huge manufacturing plant in Greater Noida. At 30,000 square meters, this is Vivo's seventh largest production unit outside China. Be it Vivo Y28, the slimmest phone with the highest camera resolution at Rs 5,994 or the Vivo V3 Max with the highest RAM at Rs 16,990, Vivo have ensured enough thrills in all the mobiles to suit all. 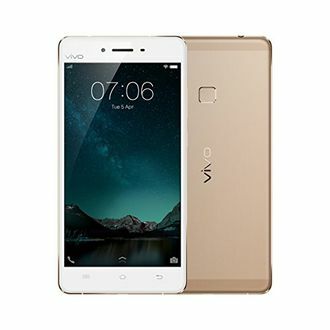 For those who desire maximum RAM capacity, Vivo offers the Vivo V5, which packs in 4GB RAM and supports dual-SIM, while still being priced economically at just Rs 16,320 for the Indian market. Vivo has listed the Vivo Z1 Lite on its official website on November 13. The body texture of the device is same as the company's midrange smartphone, Vivo V9. The camera of the device is less impressive than V9 but the look of the back panel is prettier with gradient colors. The device is available in three colors: Aurora Blue, Red and Black. The device is available on Vivo’s official site as well as on all major online and offline sellers in China.